The Freeport Mutineers Available Now! I now have the draft cover for my soon-to-be-released short story: The Freeport Mutineers. This is an epic fantasy story set in the Eoriel Saga universe. The basic premise is simple, a young man, faced with true evil, must decide what to do. 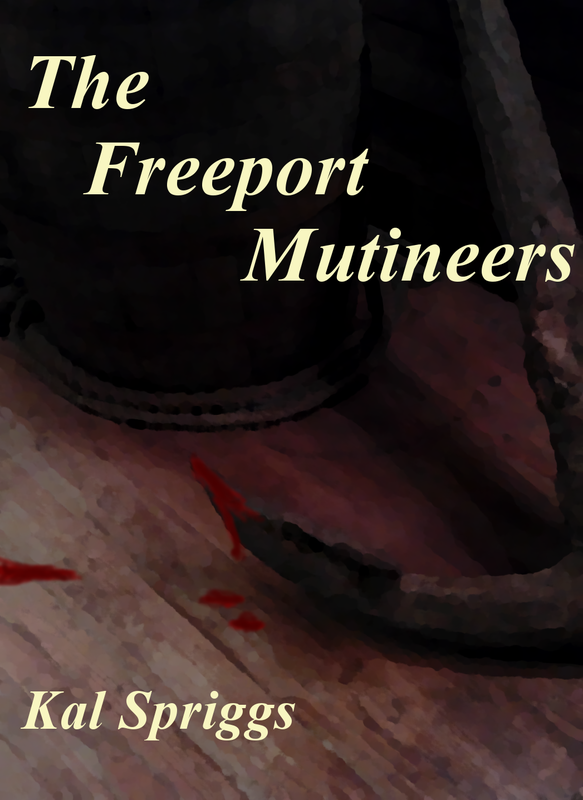 The Freeport Mutineers will be published on 23 January, 2016.